You aren't reading the price wrong. It's correct! 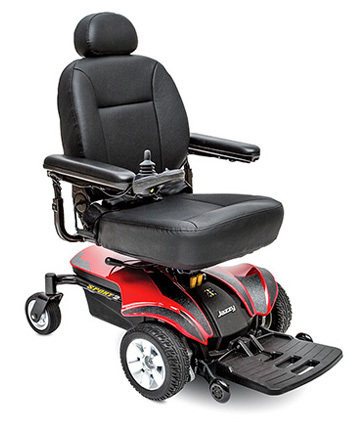 For 1,000's of dollars less, you get a high quaility power chair. 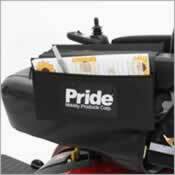 Pride wanted to offer an affordable, high quality power chair. We would like to introduce you to that chair, The Pride® Jazzy® Sport. Its front and rear coasters give great stability, indoors or out. 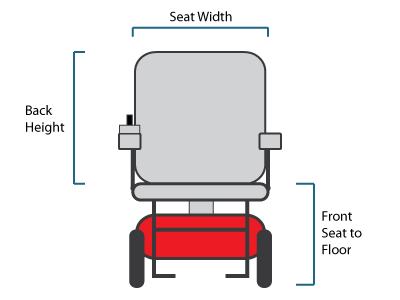 The high back and headrest adds for a comfortable ride. At no additional charge, it comes with the Pride's new Jazzy Armor, shroud and controller guards wich help protect against your daily routines. Get one now at this unbeatable price. Saddle Bag, Small, 12.5" x 9.875"
Saddle Bag, Large, 11.75" x 17"
Bud from Glenrock, Wy would recommend this to a friend. 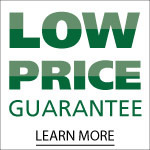 It compares favorably with much higher priced chairs. 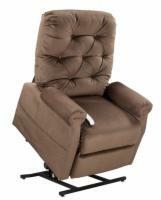 Great appearance and construction - excellent well padded swivel seat, easy assembly if you prefer to do it yourself. 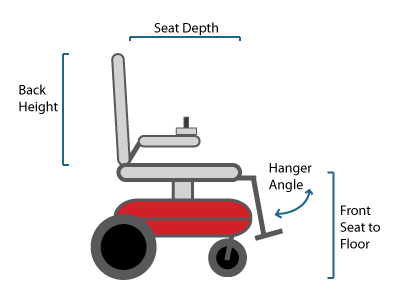 Joystick operation has a fairly steep learning curve, but that would be with any chair. None so far except the cupholder does not work for me. Service was good but would have liked faster delivery. I emailed the trucking company to inquire about delivery. They gave excellent service with delivery the next day during a snow storm and very bad road conditions.